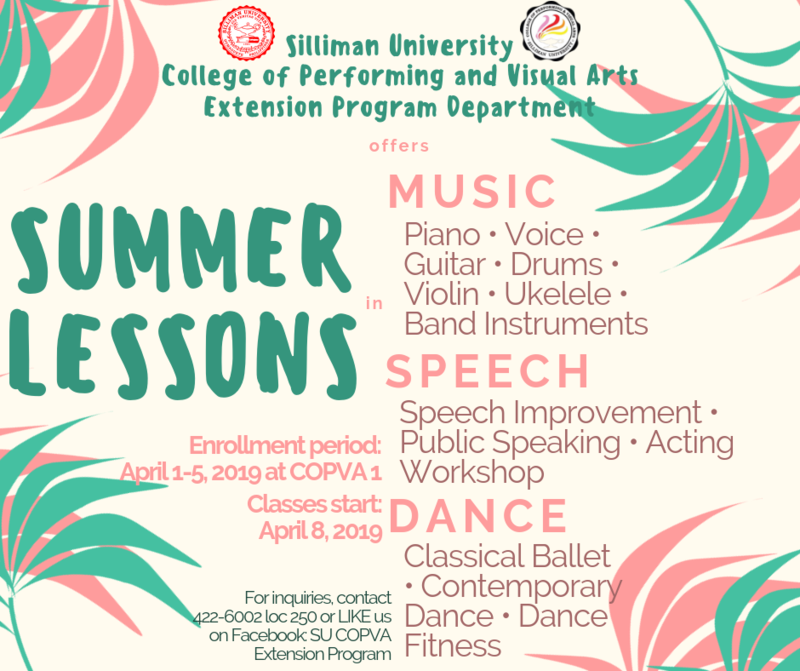 Experience a memorable summer class with us. Here are the courses we'll offer this summer! Please take note of the enrollment dates and start of classes. See you this summer! 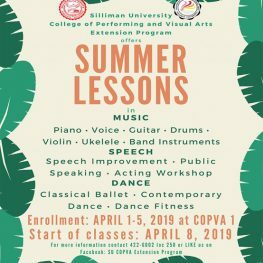 Experience a memorable summer class with us. Here are the courses we’ll offer this summer! Please take note of the enrollment dates and start of classes. See you this summer!